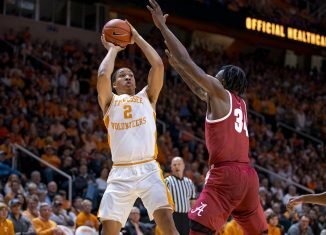 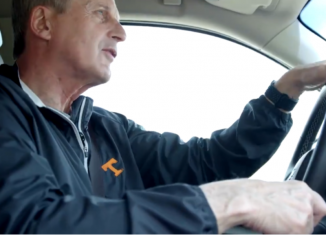 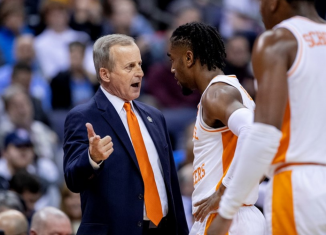 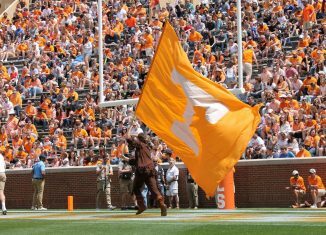 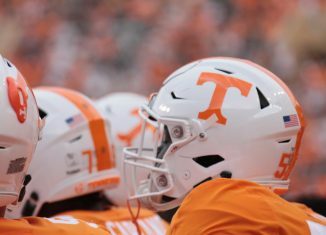 Tennessee Athletics Director Phillip Fulmer met with the media on Tuesday to discuss the whole process and timeline about the situation with Rick Barnes and UCLA last week. 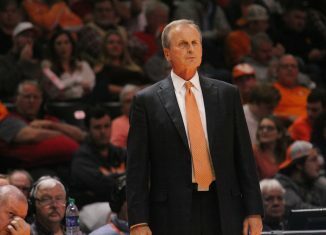 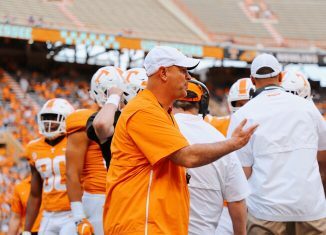 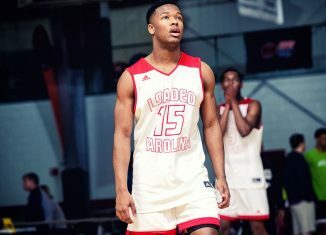 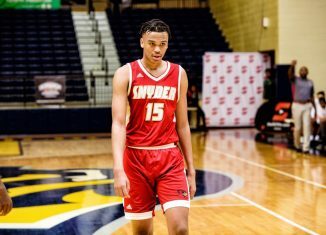 Fulmer was asked about the timeline of how things played out with UCLA and Rick Barnes, how big a role Randy Boyd played in keeping Barnes at Tennessee, how caught off guard everyone was through the whole thing, and more. 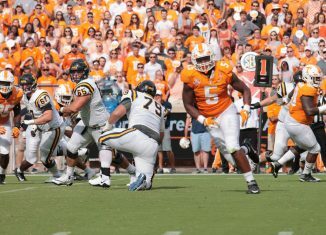 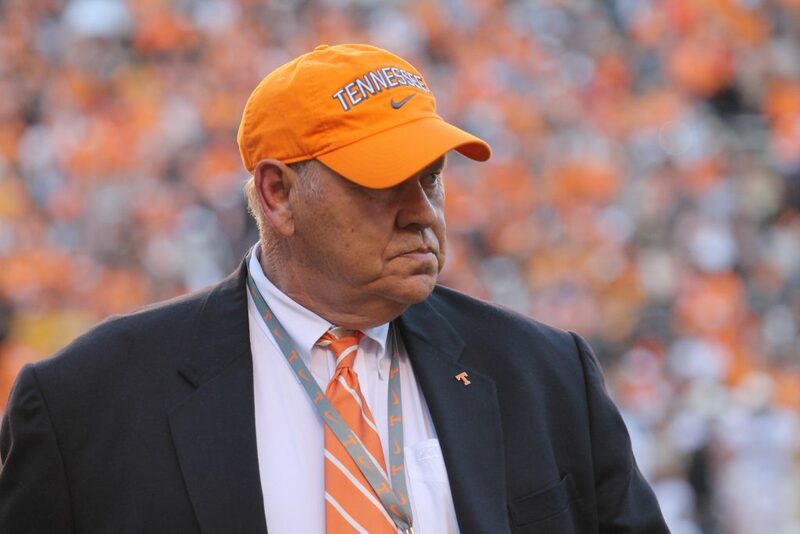 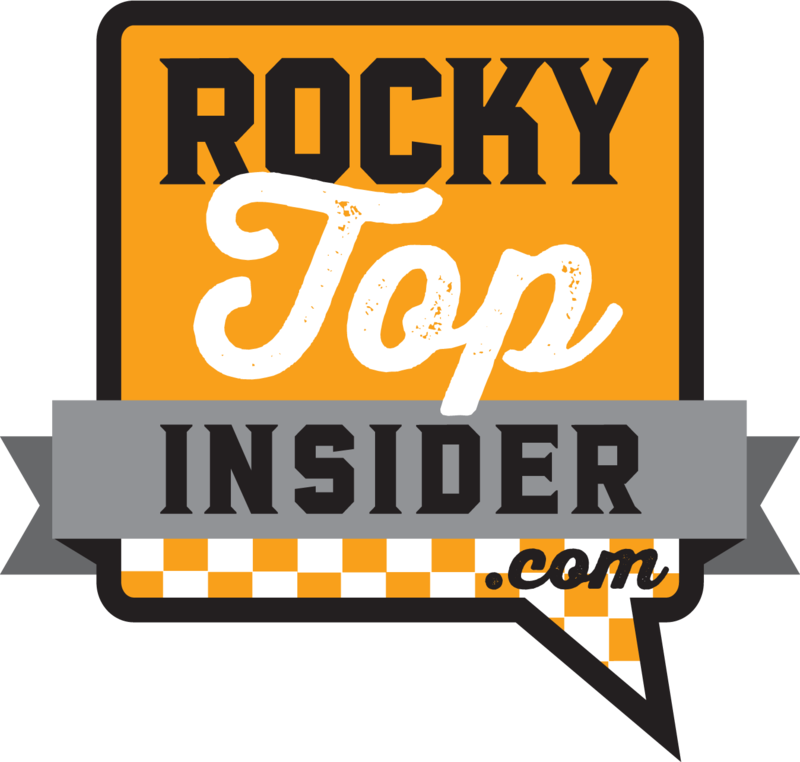 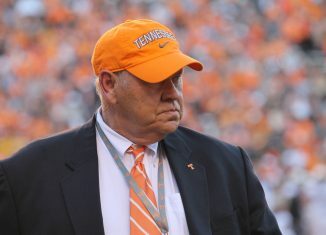 If you missed Fulmer’s press conference live, we have the full recording for you below.